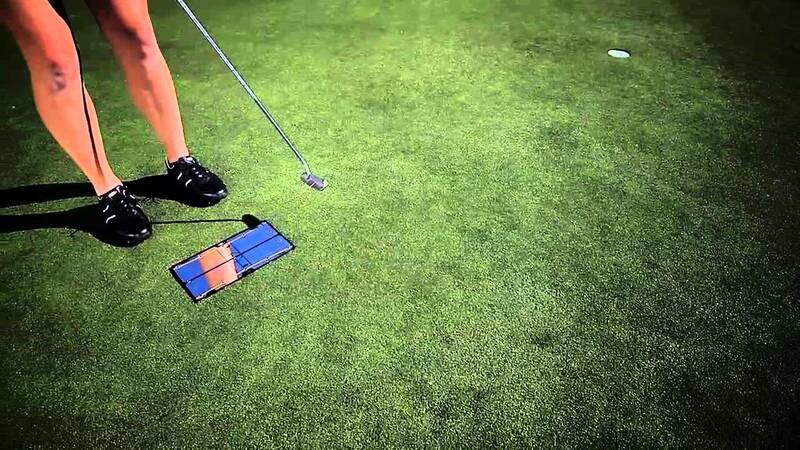 Improve your putting accuracy and consistency with the 12i Putting Mirror. It offers a large mirror surface, for a full view of your head and shoulder alignment over the ball, and 8 optional putting pegs to serve as a path guide, exit gate and backstroke control. Depending on how you set the pegs, you can practice a square or arcing putting path for left or right handed use. The durable 3/16" mirror comes with a protective carry bag for storage between sessions.